The world we live is full of love stories- college love, school puppy love, work relationships. But somehow in a very inane contorted way this has made way for higher disappointments. For a greater chance to stop believing in love. It happens to a lot of people. The story is about two young people (one a dear friend) who underwent a similar roller coaster ride of modern relationships. What happened to them is a story unheard of and unspoken of, they loved and lost and then gave up on it. When marriage through love seemed impossible parents were forced to turn to conventional wheels of matchmaking. And boy did they succeed. What looked like a dismal match from beginning went on to salvage not the concept of matchmaking but also reinstore their own faith in love and bonds. Just an added note, for the sake of story telling the whole narration will be done through an unsettled free spirit ( an actual spirit or a soul) like a third party narrative. Floating high on clouds of ego and self esteems in the room, I watched them sitting on a table engaged in a deep meaningless conversation. She looked so full of life and he countered her intense gaze with his flushed happy face. I envied them. I who felt lifeless, transparent devoid of any emotion became paler due to deprivation. “So it this what you had in mind?”she spoke haltingly. “Not really. But then all I had seen was your name on the slip of paper. I still have it kept somewhere,” he extracted an unusually well folded paper out of his wallet. “For me it was a little more than that. I had known your name for quite sometime. It had tossed for many nights in my head,” she spoke very quietly. She drew her phone out of the bag and put it on silent. Not before she typed something to that received text. “So what is that ticks you?”he asked her out of sheer curiosity. He started thinking, look at her the simple plait hanging on the side. A blue kurta on a pink salwar, she looked so naive and aloof from the worldly deceits. What might she just say? Maybe bhagvat gita. Mum would love her and dad would be more proud than he has ever been of me. 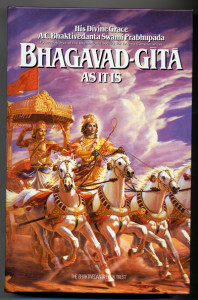 “Bhagvat Gita” she replied,”in fact I carry one in my bag right now. “Ananya if I had known you before it wouldnt be so difficult for this meeting to happen,” he said these words in a trance, like an ascetic who has travelled far only to find peace at last. I myself was stunned to watch this all transpire. A half story is like half knowledge misleading and damaging. Who was I to claim I know it all? A nobody. But a nobody who could watch all that happens around without being noticed. Who knows everything that has passed and yet has no clue about future. A soul lost in time and transition. 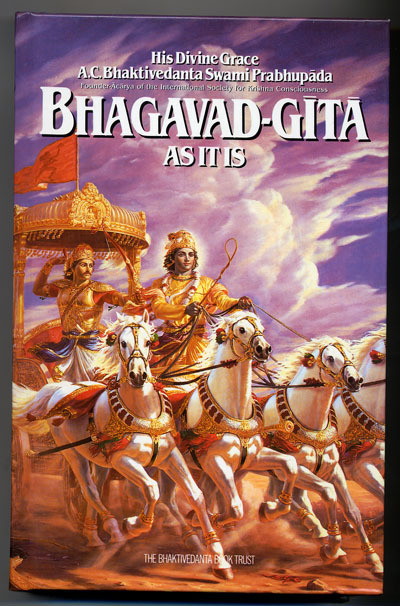 “So he likes Bhagvat Gita? How boring is that,” she replied irritably looking highly transformed in a short pink dress and white halter top. very beautiful idea plotted. best wishes. Well detailed. Good story line.